Beth Morrow is an instructor at Lipscomb University in Nashville, Tennessee, as well as a consultant and project manager in the nonprofit community. She works on strategic planning, change management, collective impact, and startup initiatives. Morrow previously served as associate dean for the College of Leadership & Public Service at Lipscomb, which includes the Institutes for Conflict Management, Civic Leadership, Sustainable Practice, and Law, Justice & Society. 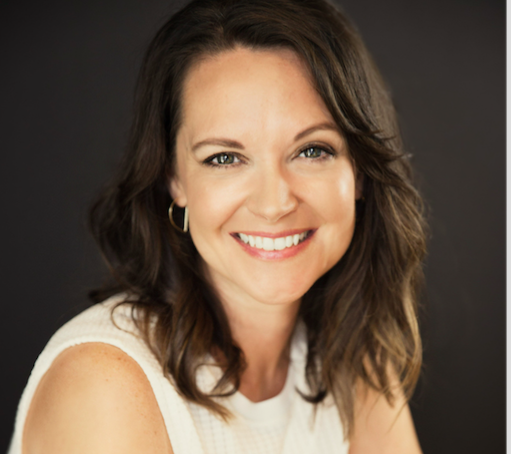 Together with teams of expert trainers, facilitators and interventionists, she specializes in coaching and promoting conflict competency to professionals at every level.